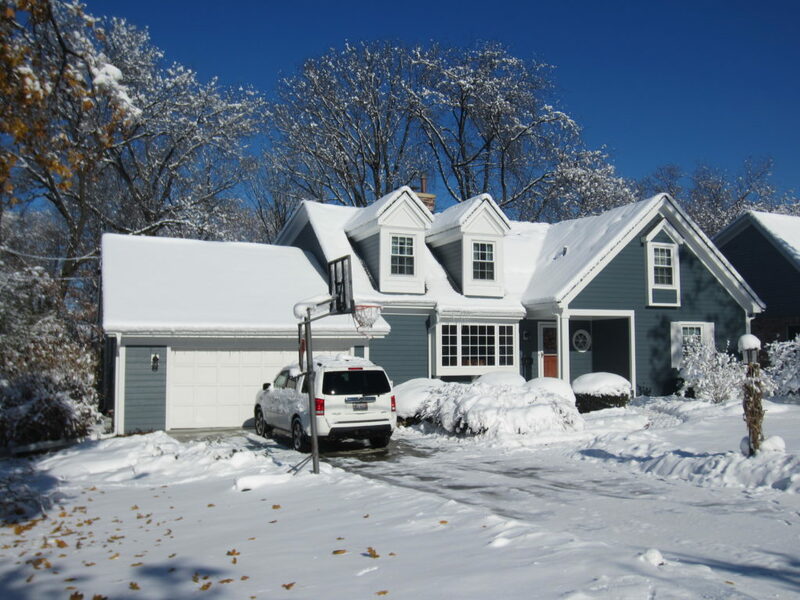 This winter of 2016, James Hardie siding, Polaris window and Air Krete Foamsulation full home make-over was completed just in time for the first snow in Wheaton. 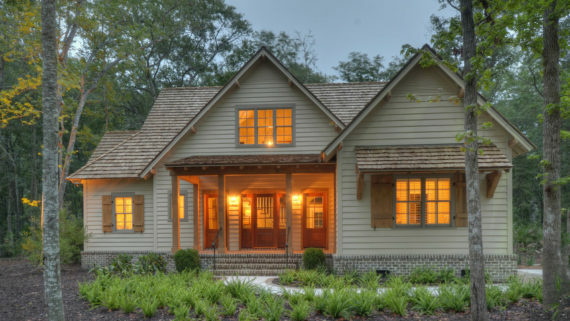 The owner is awestruck with the comfort created by the Air Krete Foamsulation and thrilled with the James Hardie look. Notice the extensive use of LP Smart Trim to make the Evening Blue James Hardie siding absolutely Pop! 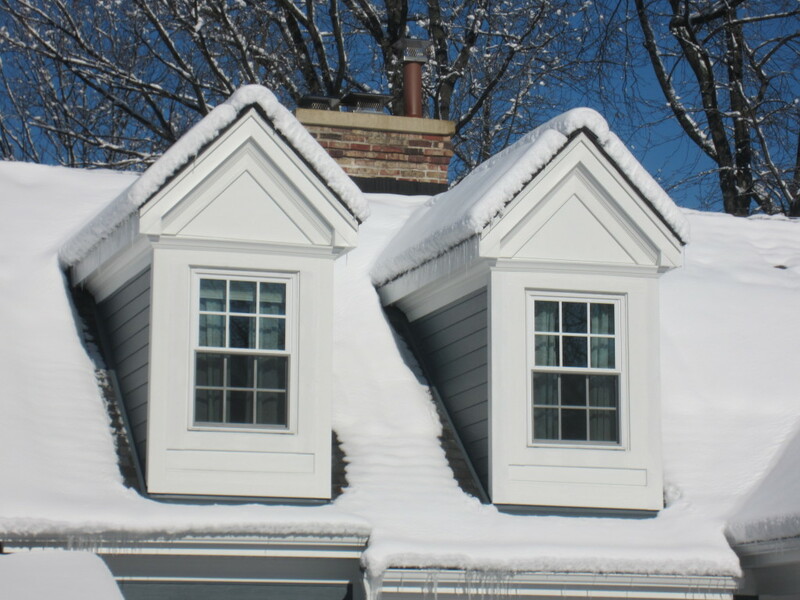 Look at the comfy-cottage dormers. Superb detail. This design actually came from the homeowner and we were energized with his creativity. How long will a window last? Glen Ellyn home is done in James Hardie Monterey Taupe Siding and James Hardie White Trim.